Gutter Helmet by Harry Helmet – Gutter protection, gutter and roof replacement, and retractable awnings. Inspired Glass Design – Fabulous fused glass and elegant jewelry designs baked at 1000 degrees. Located on the Midway, across from the Beer Garden. Proceeds from the booth are donated to The Orthodox Church of St. Matthew. KLR Imports – Unusual jewelry and scarves from around the world at prices for every budget! 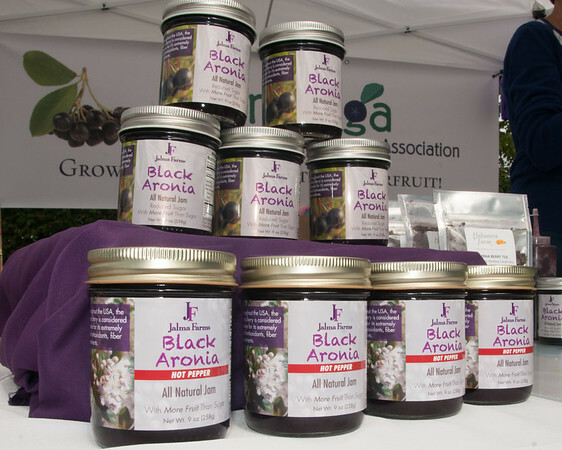 Mid-Atlantic Aronia Growers Association (MAADA) – Local Aronia growers bring you America’s native super fruit. 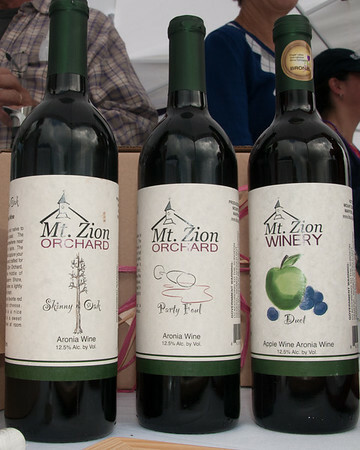 Don’t miss this opportunity to taste their products and purchase frozen berries, award-winning Aronia wine, jams, juice, syrup. and tea. Park Lane Jewelry – Park Lane proudly offers exceptional quality jewelry that is backed by an unconditional guarantee. Reach Out Rescue & Resources (RORR) – Local animal rescue group promoting animal welfare though public awareness. Rodan + Fields – Life changing skincare products. Sunrise of Columbia – Sunrise Senior Living, Assisted Living/Memory Care. Providing care with love, understanding, and dignity. The Orthodox Church of St. Matthew Bookstore – Books, icons, and religious items. 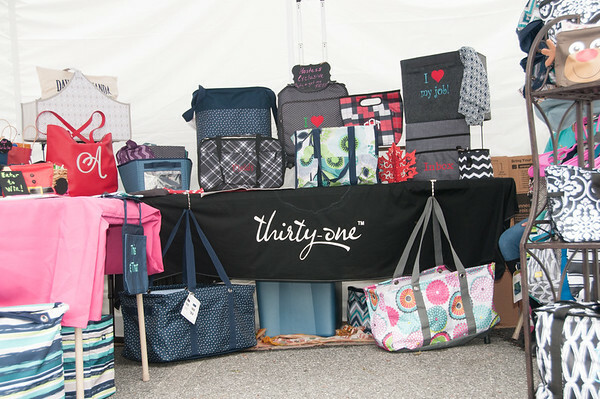 Thirty One Bags – Thirty-One Bags and Gifts offers home organizational products as well as many different stylish purse, wallet, utility and thermal totes options. 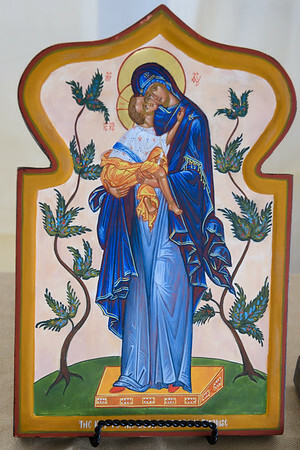 Wayne Hajos Iconographer – An artist and teacher whose Russo-Byzantine style icons are found in private collections, offices, and church interiors in the United States and Russia.